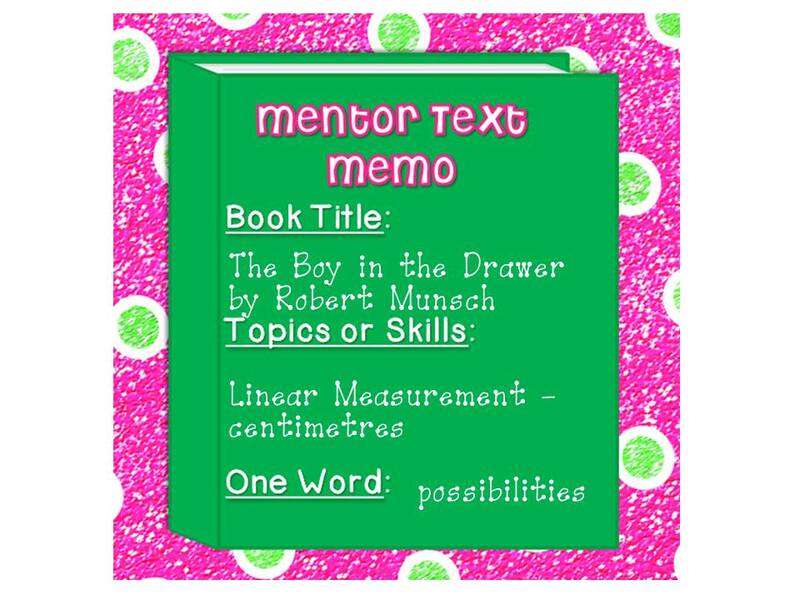 I am linking up with Amanda and Stacia at Collaboration Cuties for their Mentor Text linky. If you haven't checked it out yet, you really should. They have added a page on their blog with links to all the weekly posts - a go to place for mentor text recommendations! This week's theme is Math mentor texts. I am recommending "The Boy in the Drawer" by Robert Munsch. This is a book I first came across in Teacher's College when I was working on a project connecting picture books and math lessons. I used this book in my project and have enjoyed using it over the last 15 years. 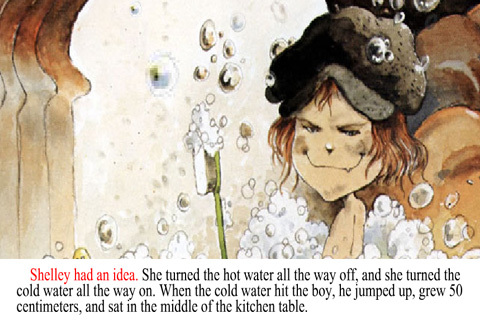 In the book there is a little girl, Shelley, who finds a boy living in her sock drawer. This little boy causes all kinds of trouble (making messes, flooding the kitchen etc.). Each time Shelley does something unkind to the boy in response to his shenanigans he grows. The book explicitly states how many centimeters he grows by! Finally Shelley and her parents find the only way to get the boy to shrink and *spoiler alert* disappear is through kindness (so of course you could talk about that little theme right there if you wanted to). Don't forget to check out all the other mentor text posts and while you are looking around you might want to check out these giveaways. I've never heard of this book before. Thanks for sharing. It looks super cute! What a great book! 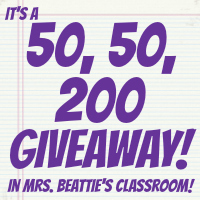 We are working on measurement this week so I am definitely going to have to tweak my plans to squeeze in this lesson! I love the illustrations in this book! It's new to me so I look forward to checking it out! 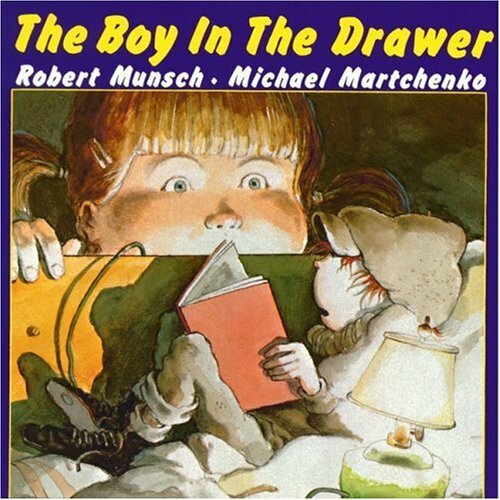 I've never heard of this book, but my kiddos love Robert Munsch. What a great find! I love Robert Munsch! I have never heard of this book, but it looks like a great one! Thank you so much for sharing! What a great find! I am teaching metric measurement tomorrow and this book will be a great read aloud. (Love your activities, too!) Thanks so much! PERFECT TIMING FOR ME!! Thank you! (only, now I have to find it ASAP!) 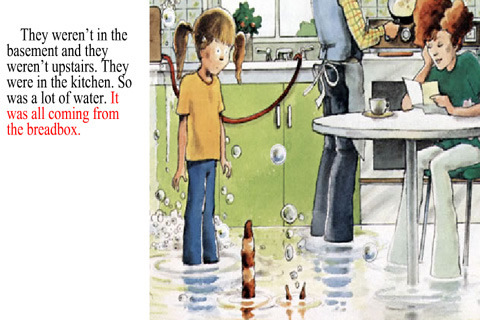 I love Robert Munsch- he is so funny, and the kids love him. This is great and if I can't find it for this week, we will draw the boy after the state test!! Too cute! Thanks for linking up! You always know the best books that I've never heard of!